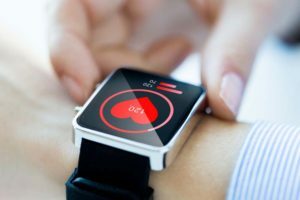 Manufacturers of smartphones and wearables are in a race to put health monitoring and medical diagnostics tools into their devices. This natural progression goes beyond monitoring blood pressure, heart rate, speed, and other health indicators. When successful, ideas such as these create bold impacts not just for the tech industry but for the people who use these types of devices. Founded by Shwetak Patel, Senosis Health’s apps gives health professionals access to health information very quickly even if they are not in the clinic. Recently, Google got ahead of the game when they acquired Senosis Health, a Seattle-based startup that developed three apps which turn smartphones into medical monitoring systems. 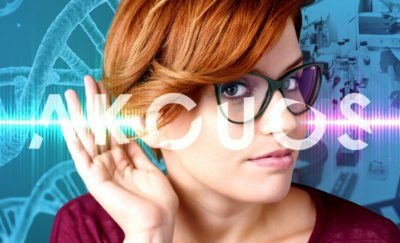 These bold ideas left the completion behind, such as Apple’s idea of monitoring blood glucose levels with a wearable has not yet come to fruition. It is not yet clear whether their device will be part of the Apple Watch or something else entirely. Founded by Shwetak Patel, Senosis Health’s apps give health professionals access to health information very quickly even if they are not in the clinic. The company’s developments are most useful for underdeveloped and developing countries, as well as rural areas that lack access to advanced equipment for health monitoring. Medical monitoring devices typically are relatively large devices used in hospitals and clinics for specific purposes. Senosis Health put the functionality of these devices in standard smartphones without any need of additional equipment, using a smartphone’s built-in camera, flash, accelerometer and microphone. The apps monitor hemoglobin count, overall lung health, and detect early jaundice in newborn babies. Senosis Health developed SpiroSmart, HemaApp, and BiliCam. SpiroSmart measures lung function, and works together with SpiroCall (a health sensing tool created by University of Washington researchers) to optionally call a toll free number. The phone call allows the user to check for lung function even if the phone is not a smartphone. The microphone is used as a spirometer, and can be used to screen for asthma and other pulmonary disease, and even cystic fibrosis. Senosis’s second app is HemaApp, which uses the flash and camera to check hemoglobin count. Fluctuating hemoglobin count can be an indicator of malnutrition, anemia, and pulmonary illness. The third app, BiliCam, screens for jaundice in newborn babies. It takes a picture with the camera and then analyzes the image by examining the skin’s absorption of different light wavelengths. The results provide the bilirubin level in the blood. These apps are robust innovations of existing devices compatible with today’s cellphones. In addition to monitoring individuals, these apps can monitor whole communities. 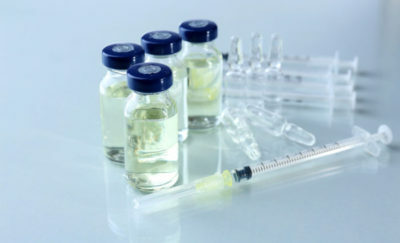 In some cases they eliminate the need to draw blood from patients. In addition, the apps provide results almost immediately without the dangers of sample contamination or patient infection. Senosis Health is not Patel’s first startup. He is the founder of Zensi, a company that created energy monitoring solutions, which was later acquired by Belkin in 2010. He then founded WallyHome which created a sensor technology able to detect changes in moisture, temperature, and humidity in rooms. The company was sold to Sears in 2015. Patel is a visiting researcher at Microsoft and a professor at the University of Washington. Besides being a serial entrepreneur, Patel was also a MacArthur Genius Grant recipient in 2011. Google’s parent company Alphabet has its own life sciences division, Verily, which has invested in other health-industry related startups, including; Freenome and Lift Labs. Google also launched DeepMind Health which was tasked to create apps for doctors to diagnose and identify diseases. 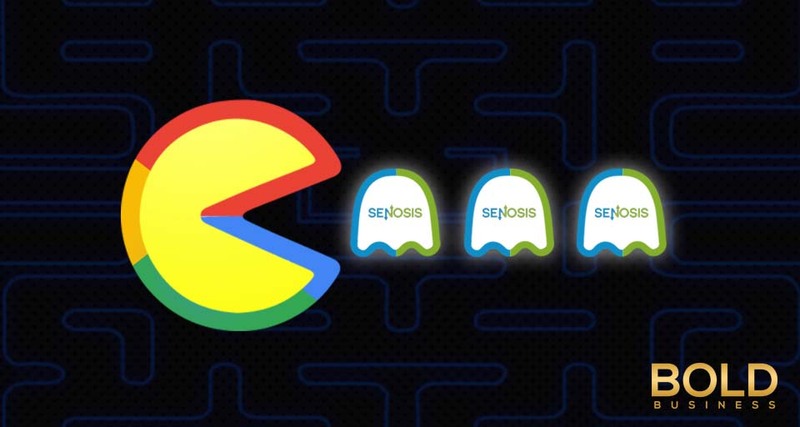 It is not yet clear what role Senosis Health will play within the Google organization. But with such a variety of apps that provide so much capability, there is no doubt bold action to be taken. Google has the deep pockets and the reach to put these life saving devices into the hands of people all over the world.